From untouched virgin… To the Italian’s mistress! Yearning for a fresh start, Isla Stewart escapes to her recently inherited Sicilian villa. 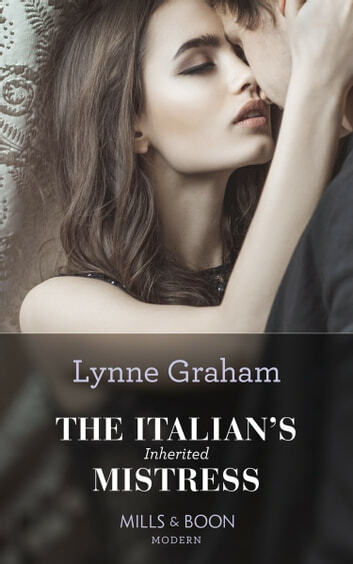 The last person she expects to meet there is Alissandru Rossetti, the ruthless billionaire who once helicoptered into her life, and changed it irrevocably with his sizzling seduction! Alissandru wants what’s rightfully his—Isla’s inheritance. But with the attraction between them as scorching as ever, what Alissandru wants more is Isla…back in his bed! Get swept away by this classic tale of innocence and passion!